 14th Generation Americans is part 5 of 15 in the Dynamics of Desegregation series, hosted by Harvard psychology professor Thomas F. Pettigrew. Dr. Pettigrew contrasts English law and its effects on slaves and slavery with the laws of other countries. Dynamics of Desegregation, which aired in 1962 and 1963, served as an intensive study of race relations in the United States. 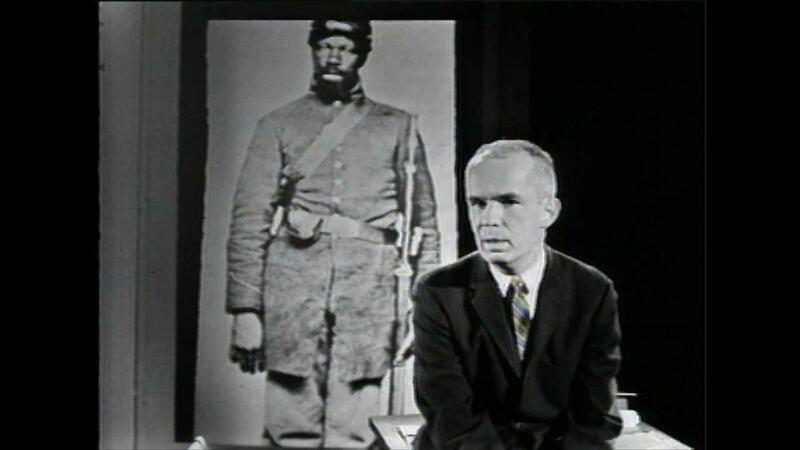 Dynamics of Desegregation, which aired in 1962 and 1963, was a 15-part “intensive study of race relations in the United States.” Harvard psychology professor, Thomas F. Pettigrew, hosted the series. It “looks at the historical, political, psychological, personal and cultural aspects of segregation,” with a particular emphasis on the South. This is an archival release from THIRTEEN.